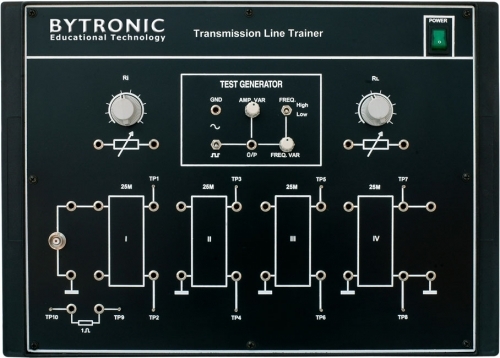 On board test generators and terminating resistances. In telecommunications transmission lines are used to convey signals from one point to another. The line properties become very important especially in multi-channel systems. 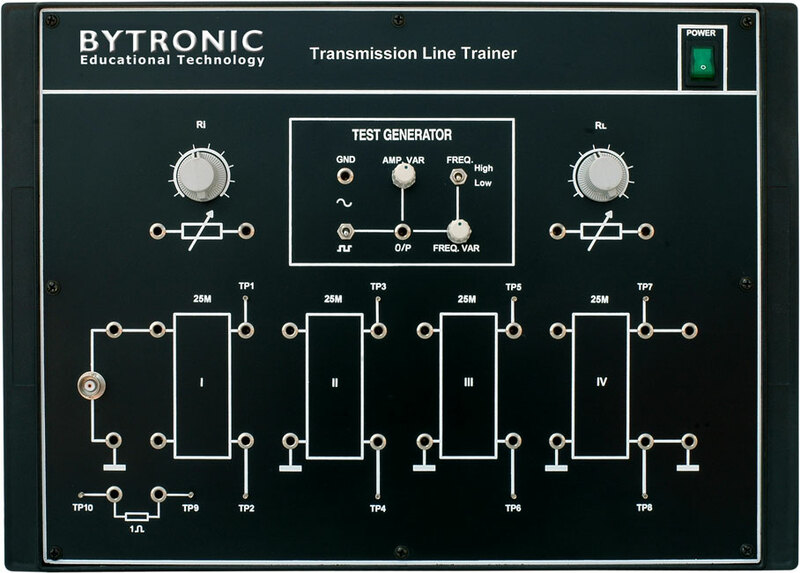 The TLT is a unique design for experimenting with various properties of a transmission line. The unit provides the basic concepts of a coaxial line and includes all devices and accessories required to conduct the experiments.